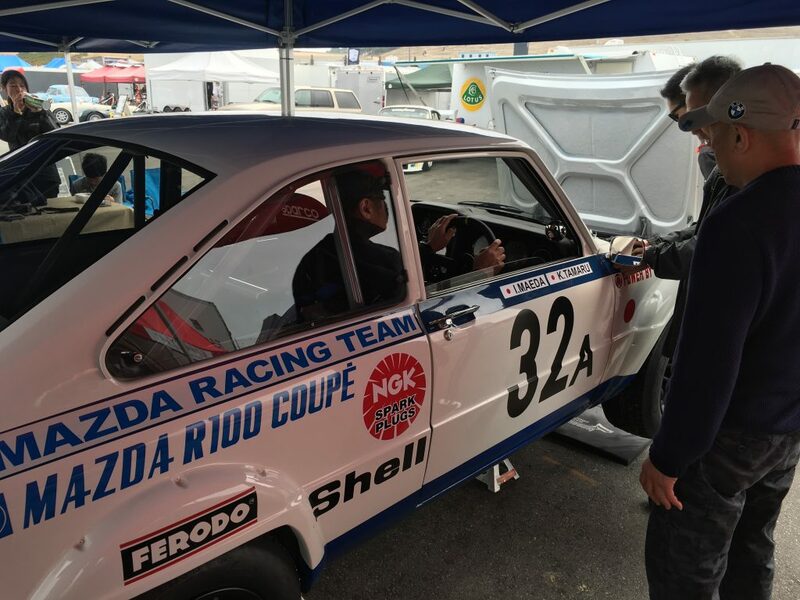 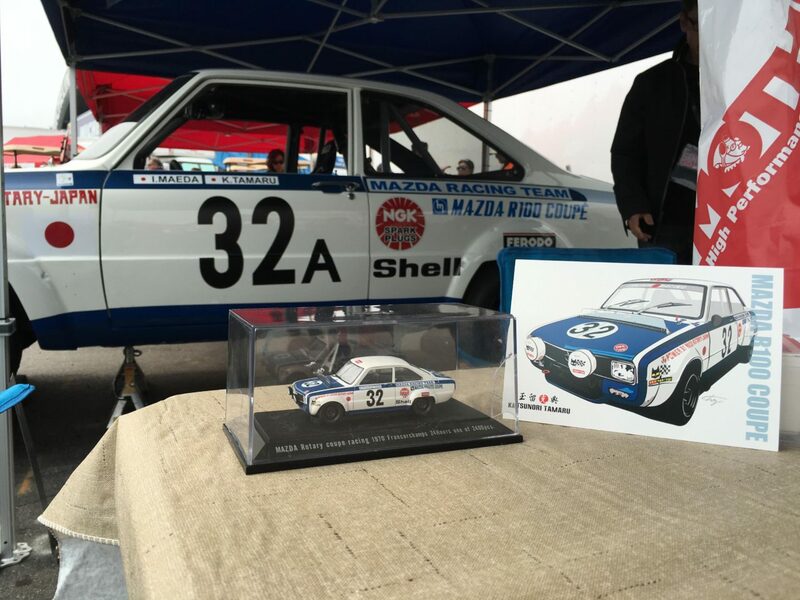 Home›Automotive News›2016 Rolex Monterey Motorsports Reunion - Mazda R100 Rotary Coupe - Team Tamaru Sets another first for the event. 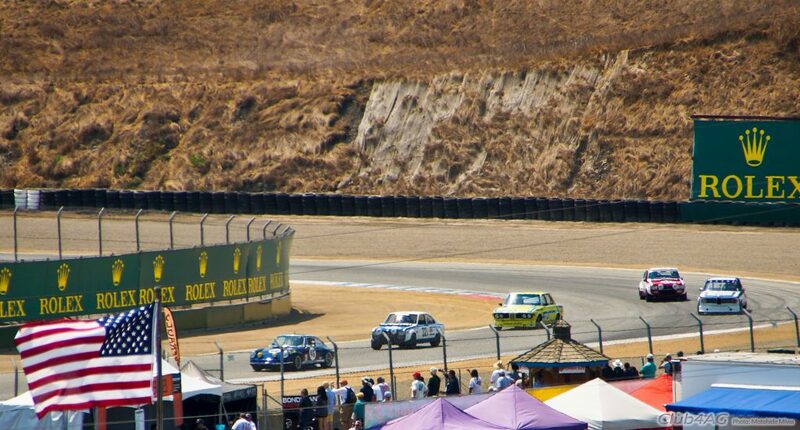 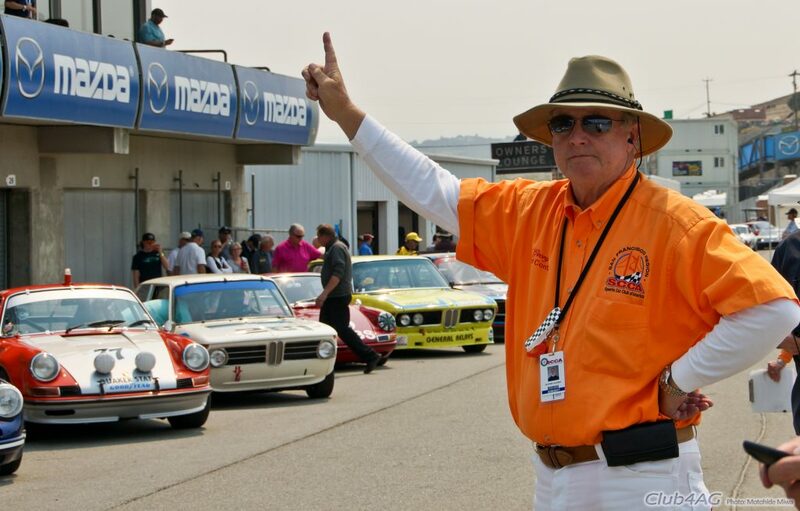 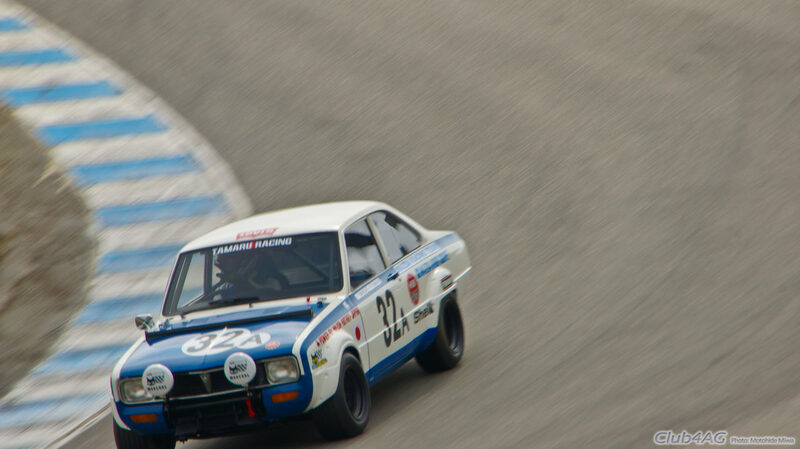 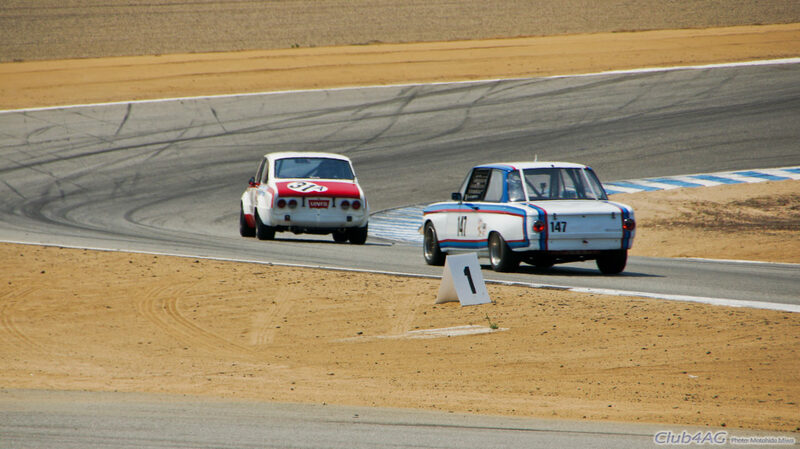 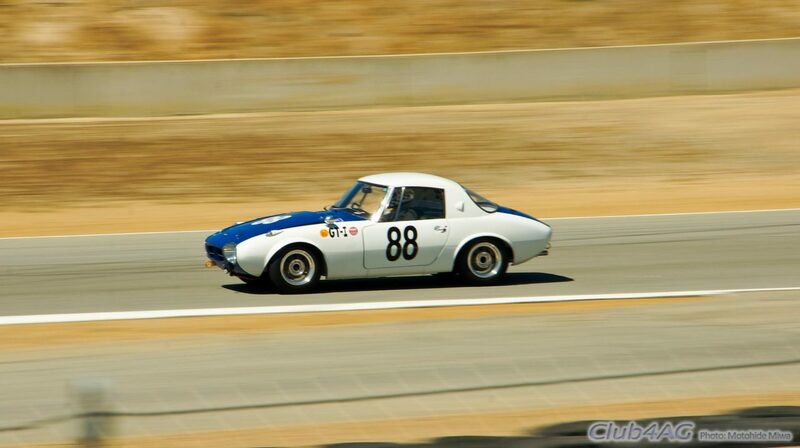 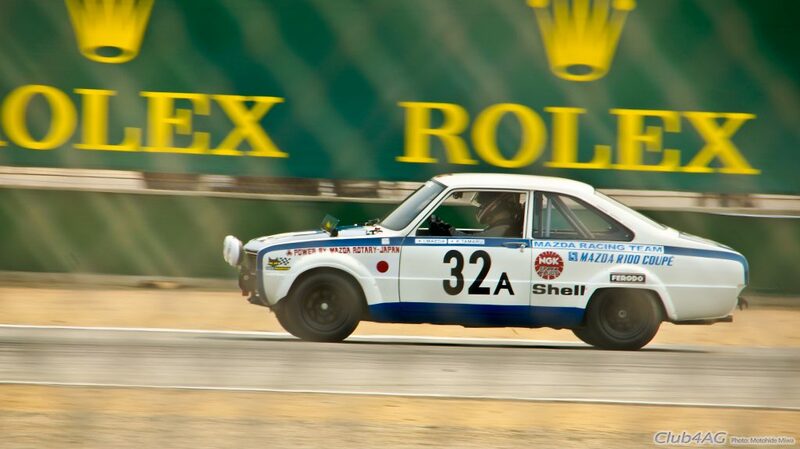 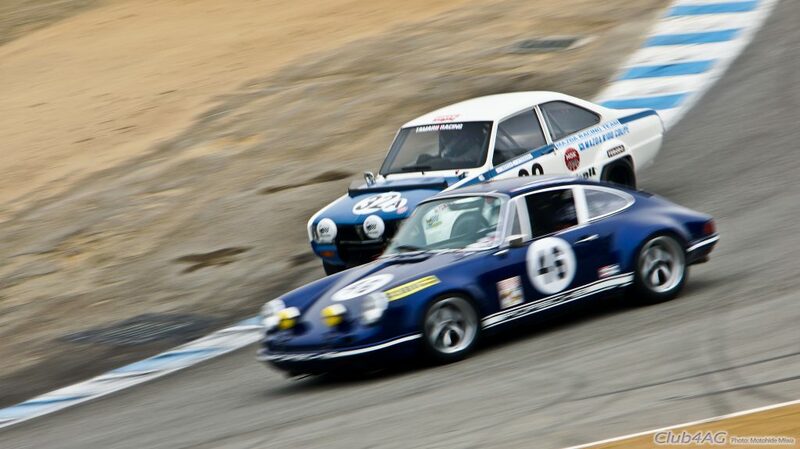 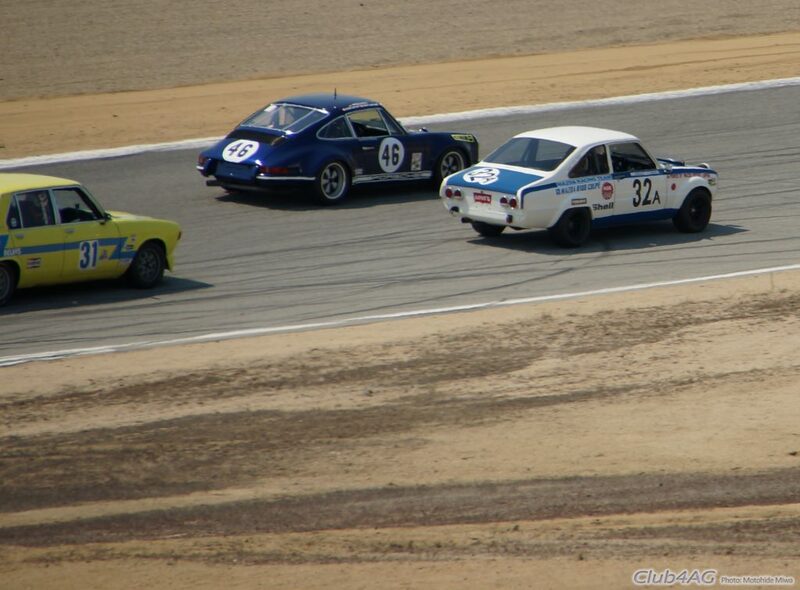 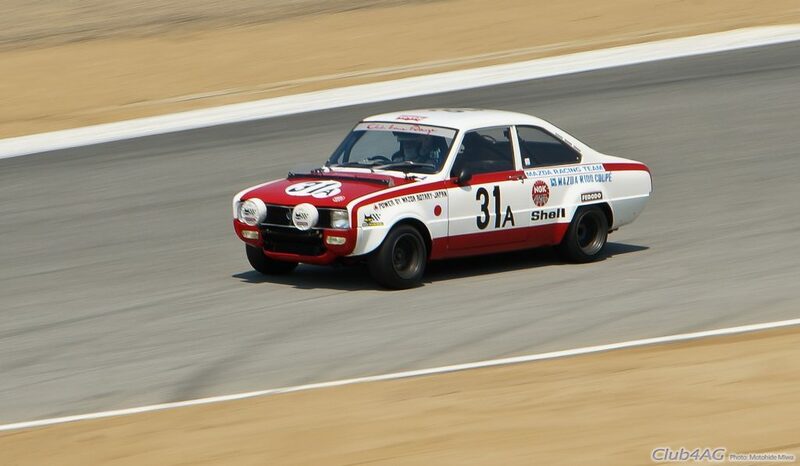 2016 Rolex Monterey Motorsports Reunion - Mazda R100 Rotary Coupe - Team Tamaru Sets another first for the event. 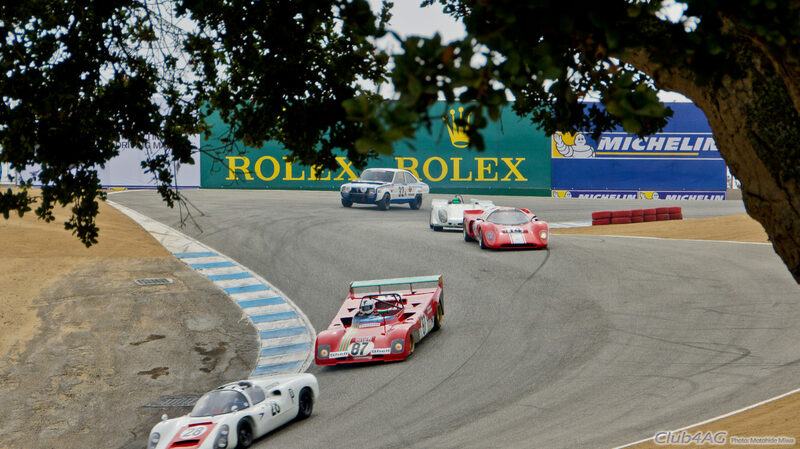 Another summer means another week of Pebble Beach Concours, and all of the related activities of the festival at Monterey Bay Peninsula of Central Coast of California. 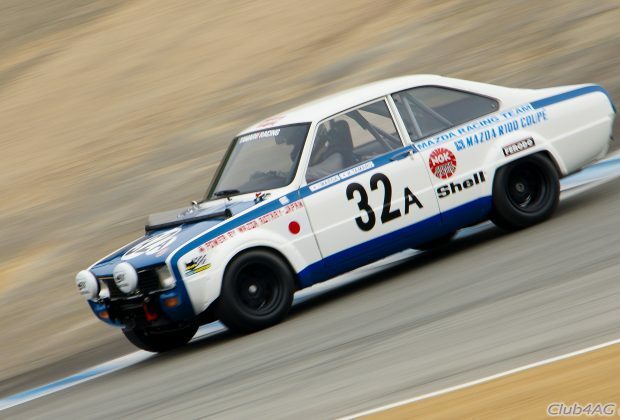 The Rolex Monterey Motorsports Reunion, better known as Monterey Historics Race, has had yet another first ever entry for a Japanese model. 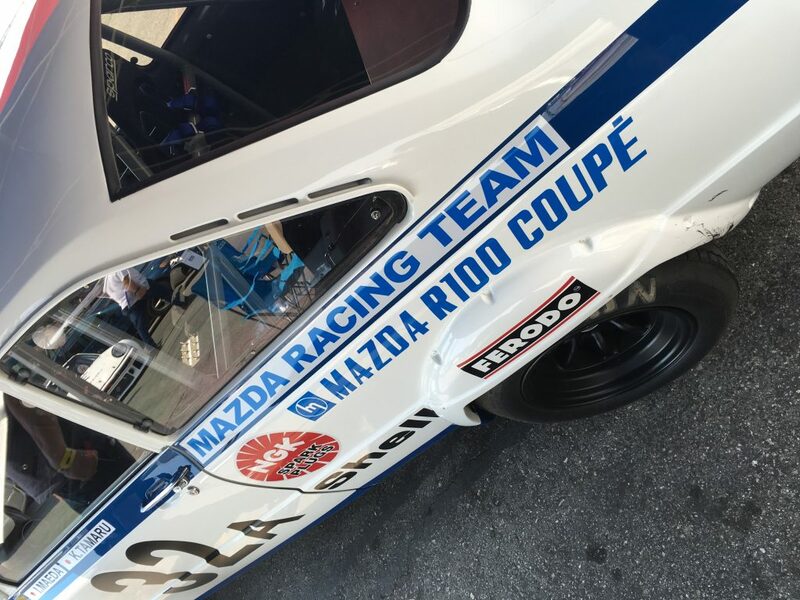 Team Dainichi-Tamaru brought two examples of mint-restored 1970 Mazda R100 Rotary Coupe, known in Japan as the Familia Rotary Coupe, all the way from Japan. 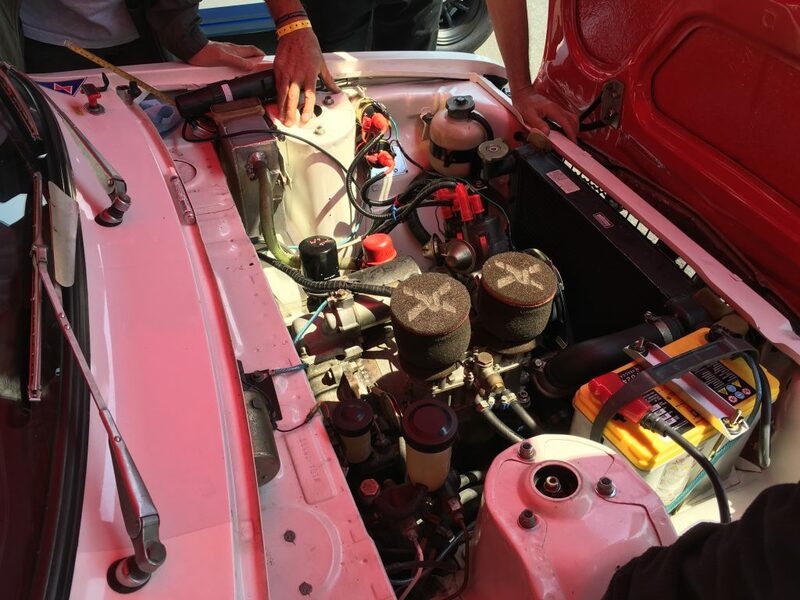 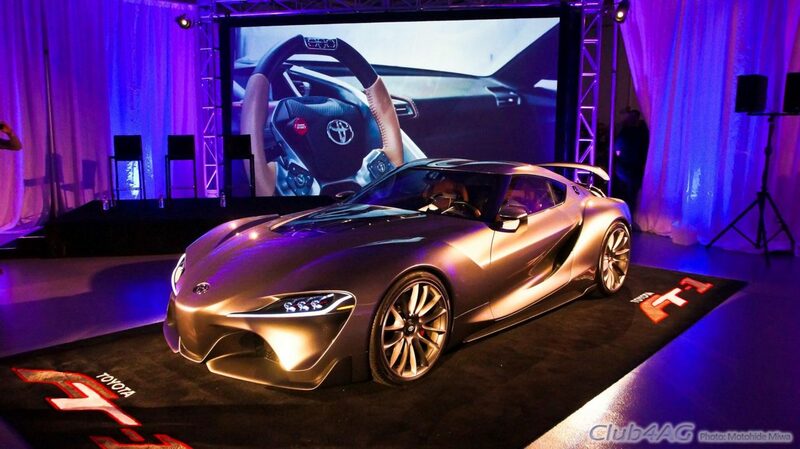 This mind you, is also the first time these R100 had eligibility in this event, just like in 2014, when Team Tamaru brought over the Toyota Sports 800. 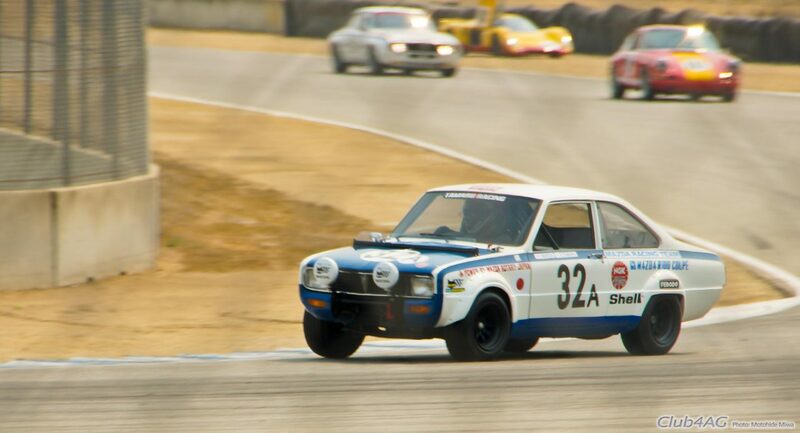 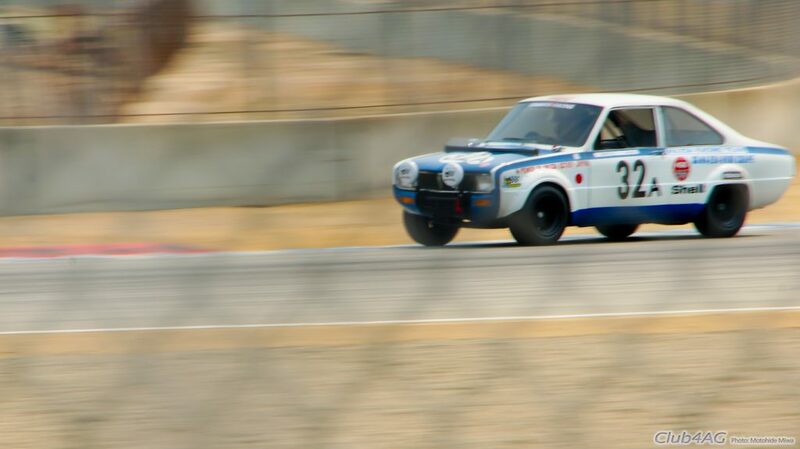 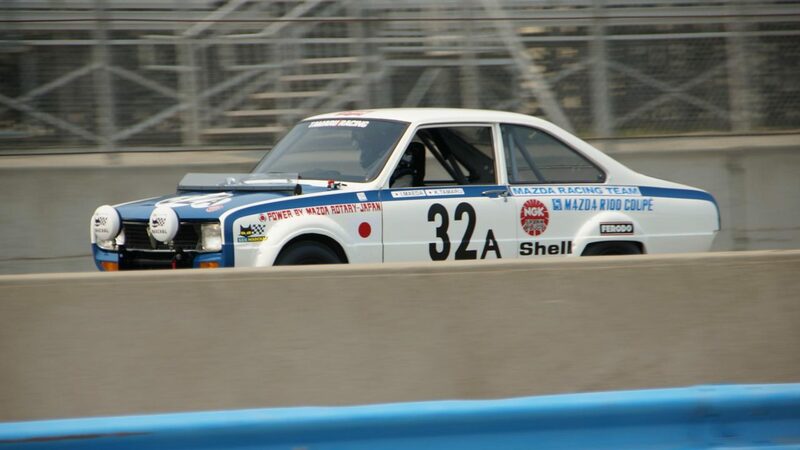 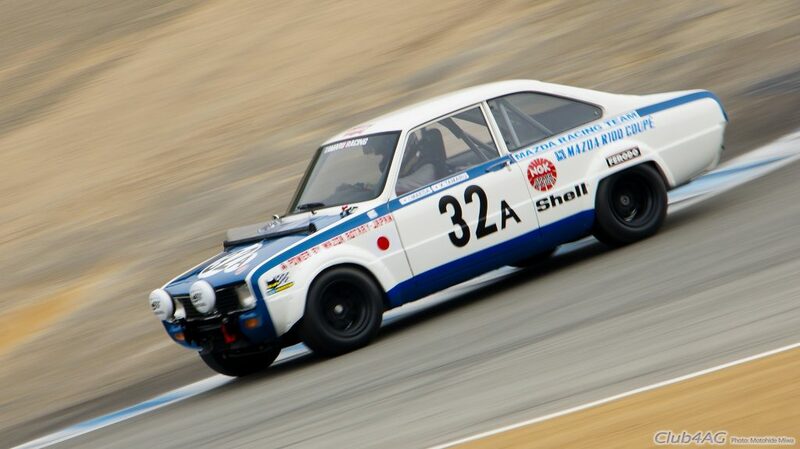 The little 1650 lbs race-prepared cars have had long history in the 1970's as the touring car to beat among Japanese cars in the international stage. 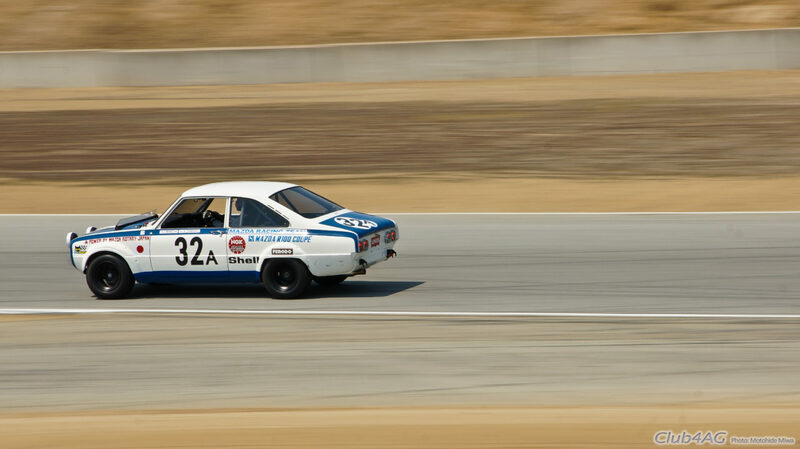 From Nurburgring to Spa, to LeMans, these Rotary Coupes were biting at the heels of then-successful Porsche 911, and besting the best from Alfa Romeo Giulia and BMW-Alpina 2002Tii. 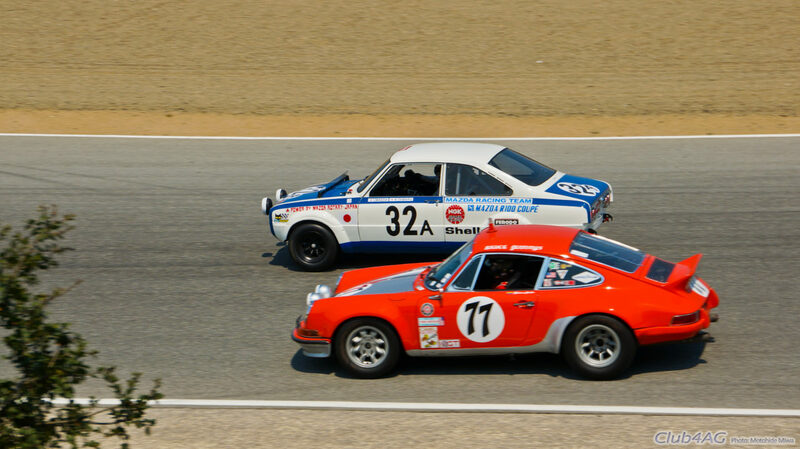 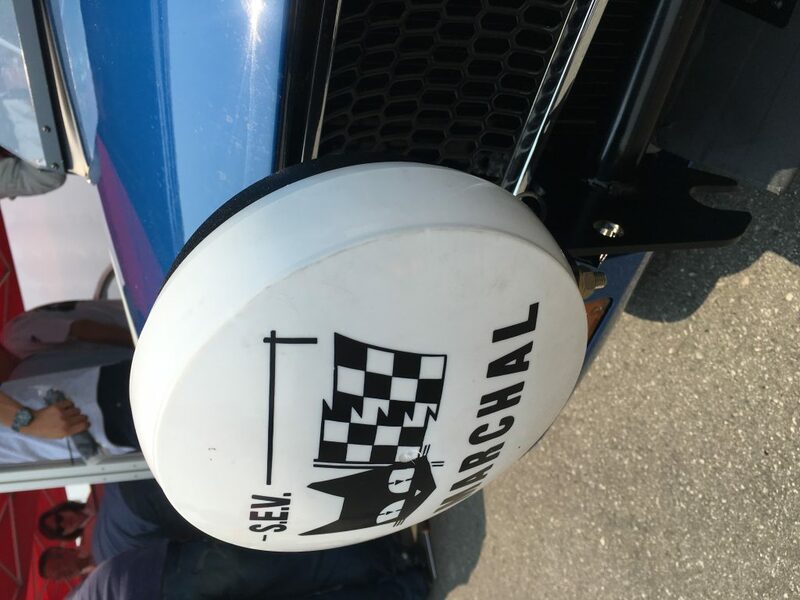 The pair of 1970 Rotary Coupes present today were restored meticulously to the white/blue, white-red two tone liveries from the SPA Francorchamps 1969 24 Hour Grand Prix. 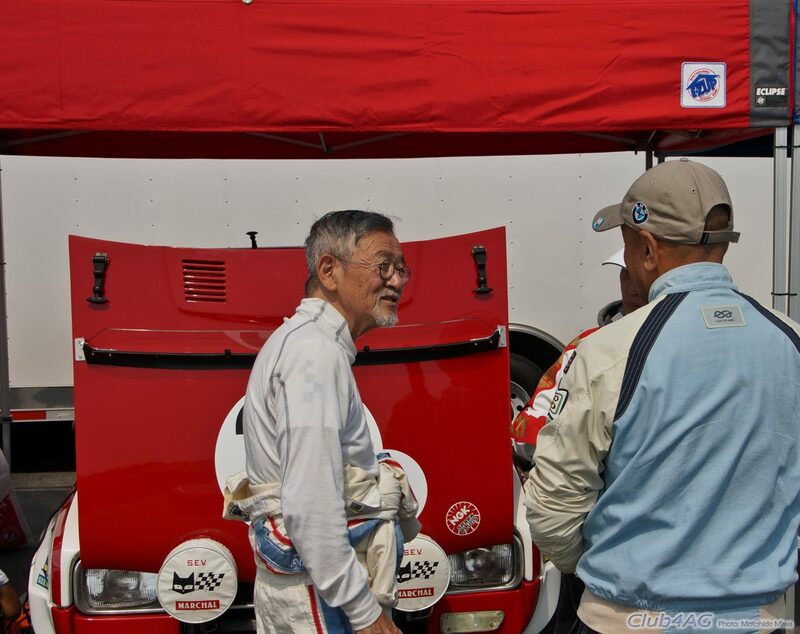 The red #31A owned and driven by a famous car collector Dr.Kato of Japan, joined the principal team owner, a entrepreneur-car-expert Mr.Tamaru, who brought his own #32A blue car, with crew volunteered from the deepest legendary racing machine experts of Japan. 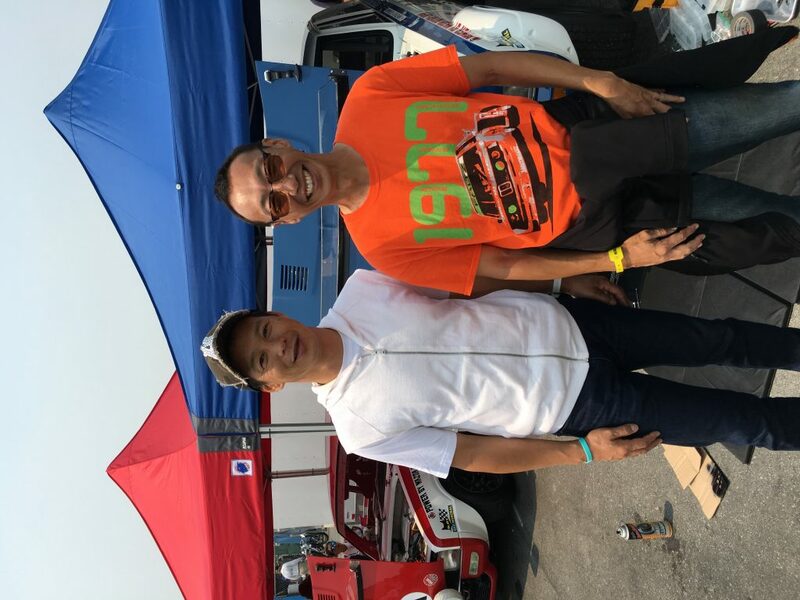 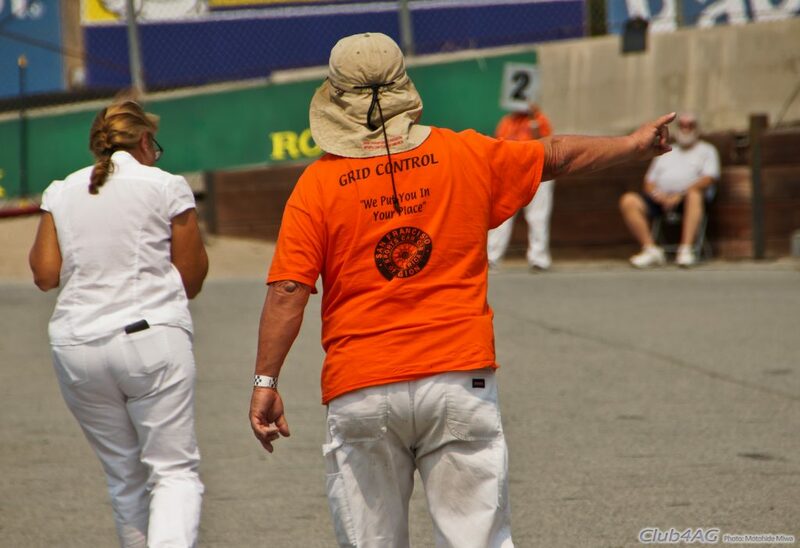 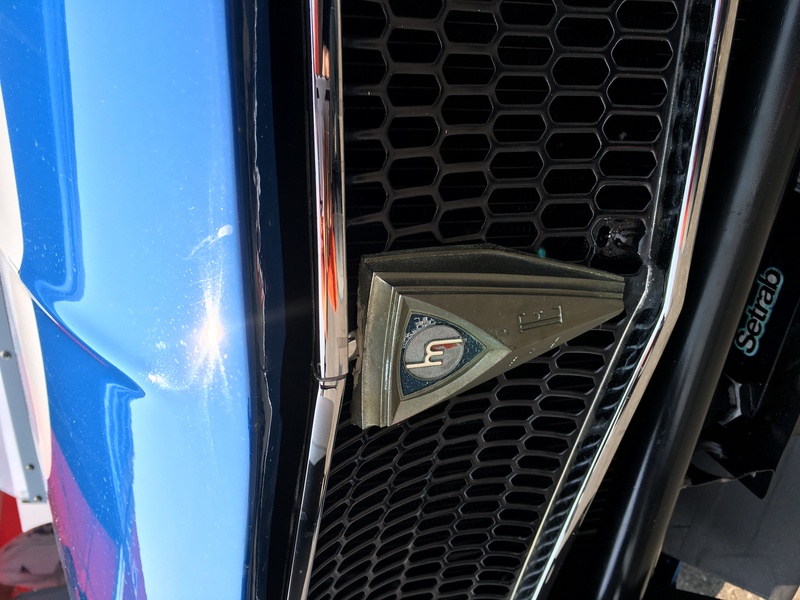 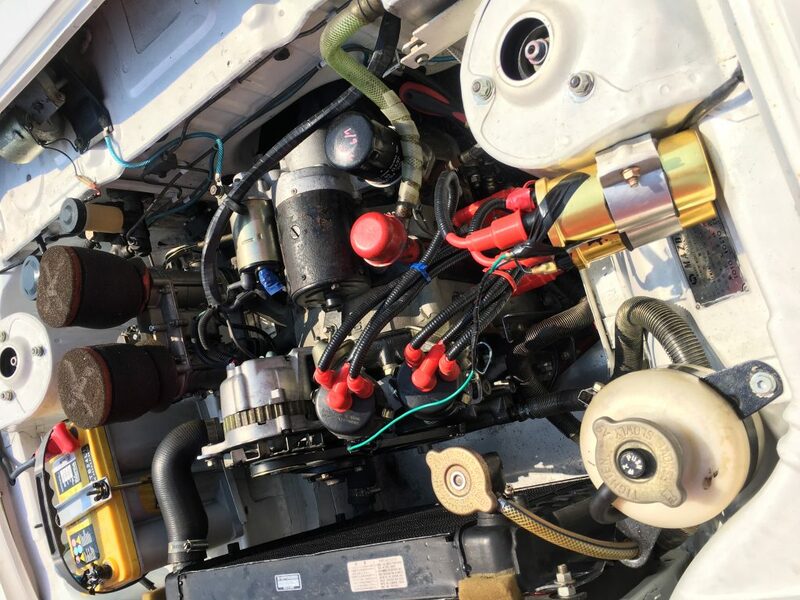 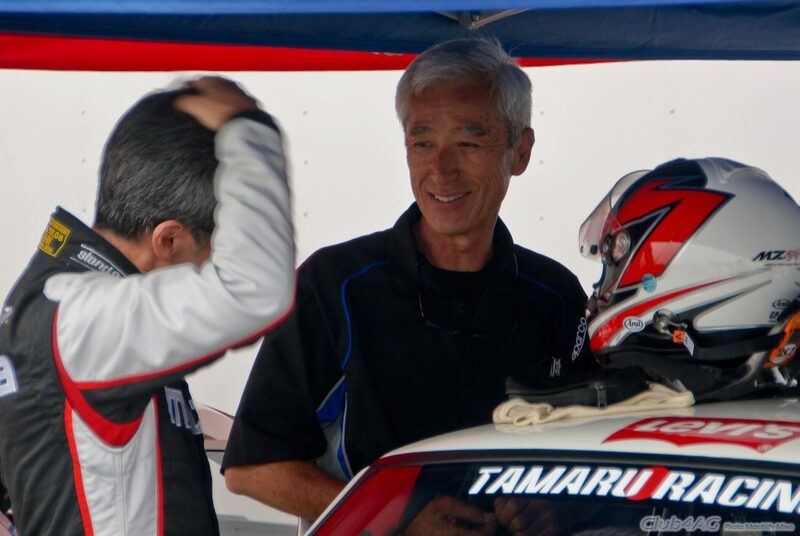 Team members like the father of Prince Skyline, Mr.Higashikawa, Ai Koizumi and her crew, who usually procures top GT500, Super Taikyu, and AE86 N2 machines, and the notorious race-car magician that is Mr.Goto who works magic. 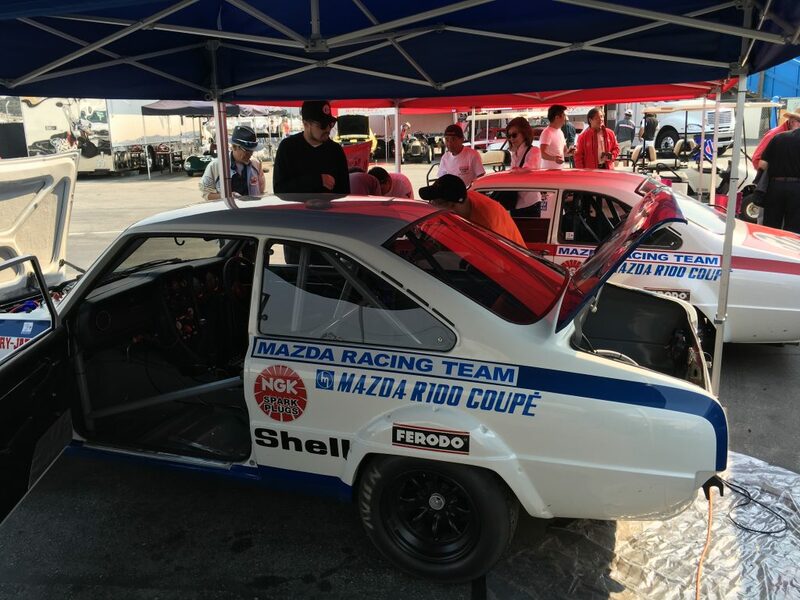 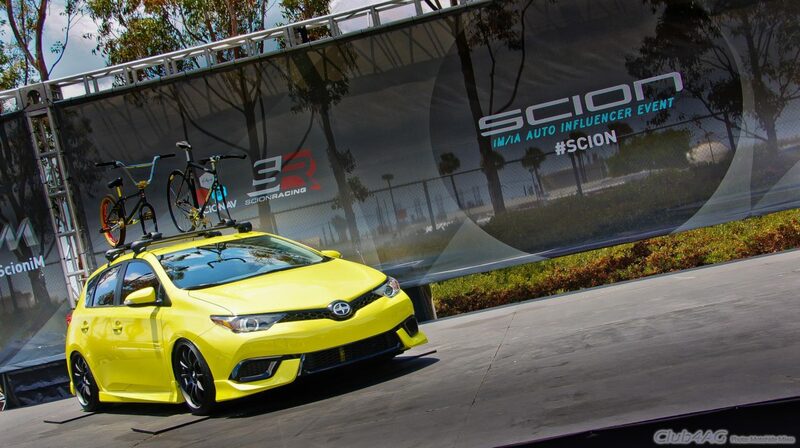 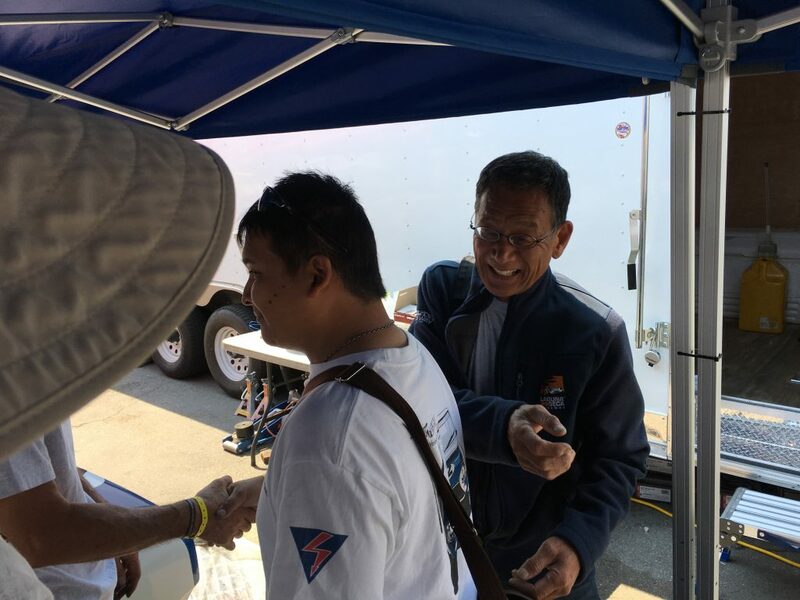 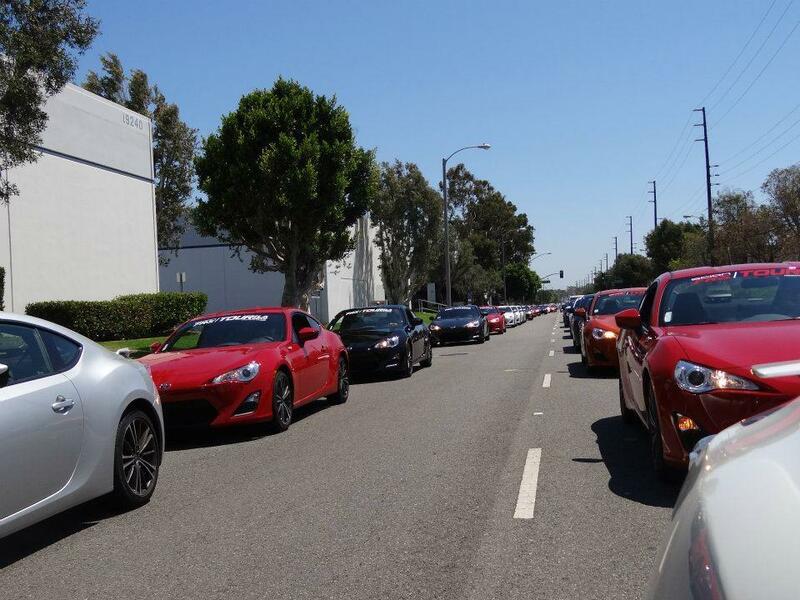 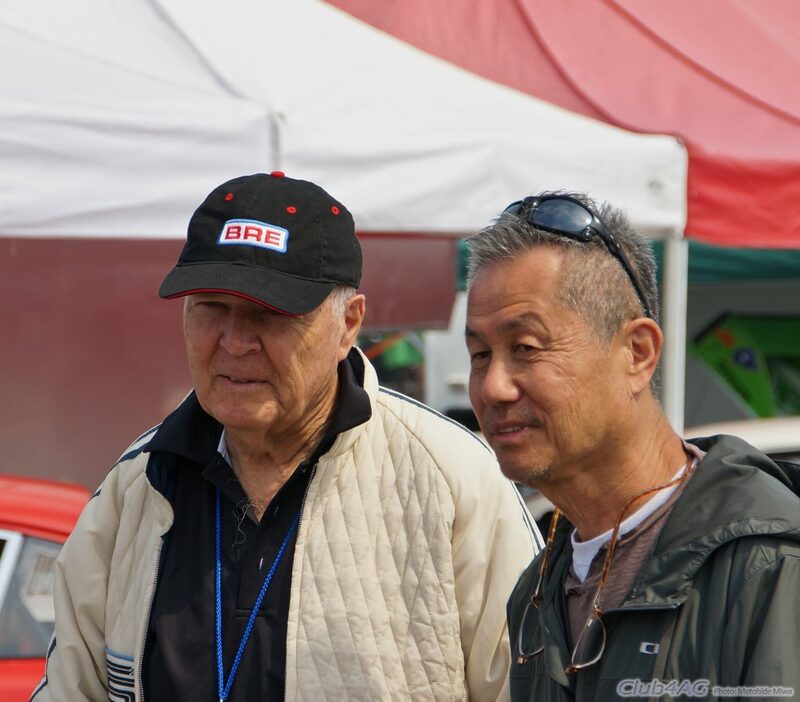 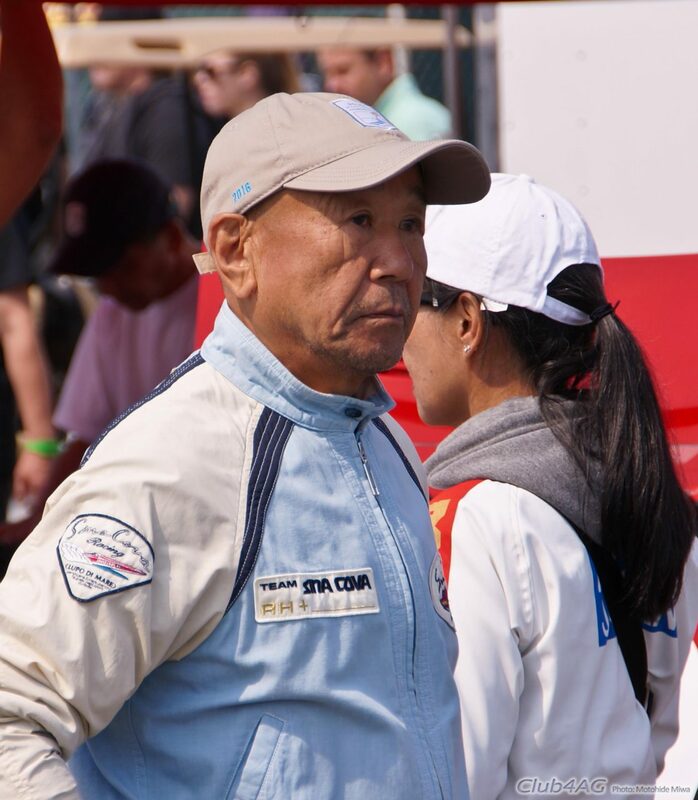 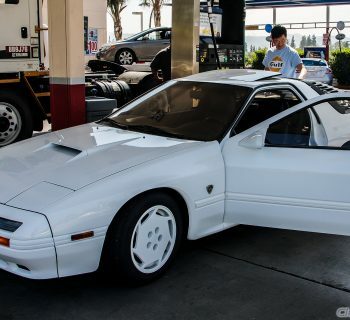 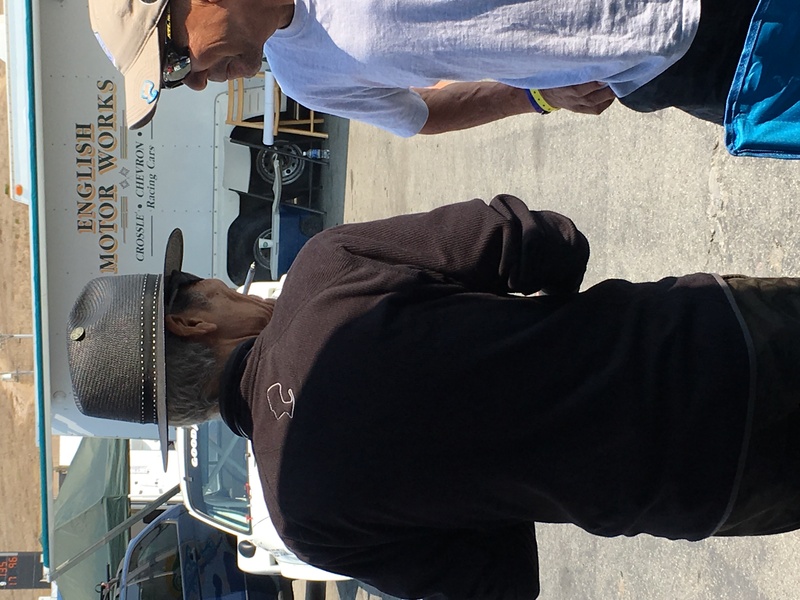 US Side Operation of final building/ testing and documentations for Rolex event were performed by none other than Koji Haraguchi of Hiro's Auto in Costa Mesa, and former chief of RSR USA, Yataro "John" Masuda, along with assistance from talents like Takahisa "Flying Taka" Aono of AE86 fame. 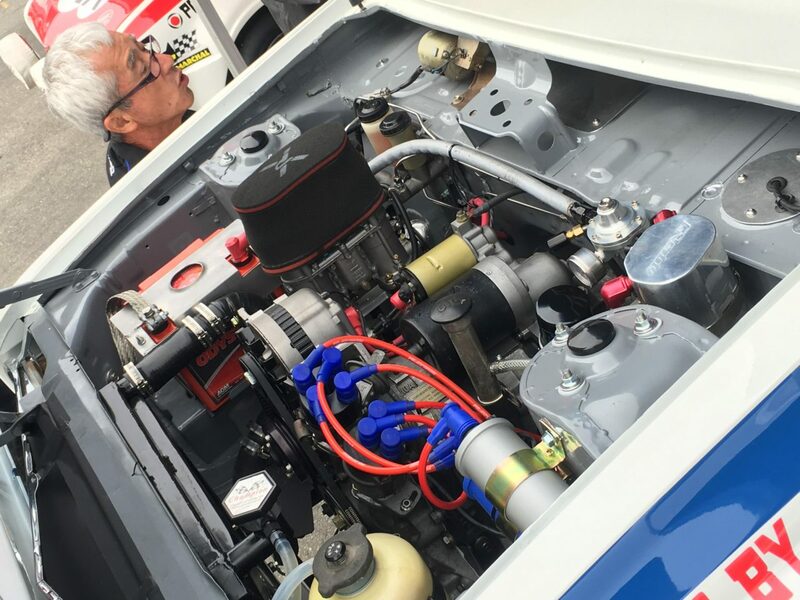 Also important to mention that the #31A was kept in original state from 1969, while the #32A was retuned by famous RE Amemiya for a more reliable racing result. 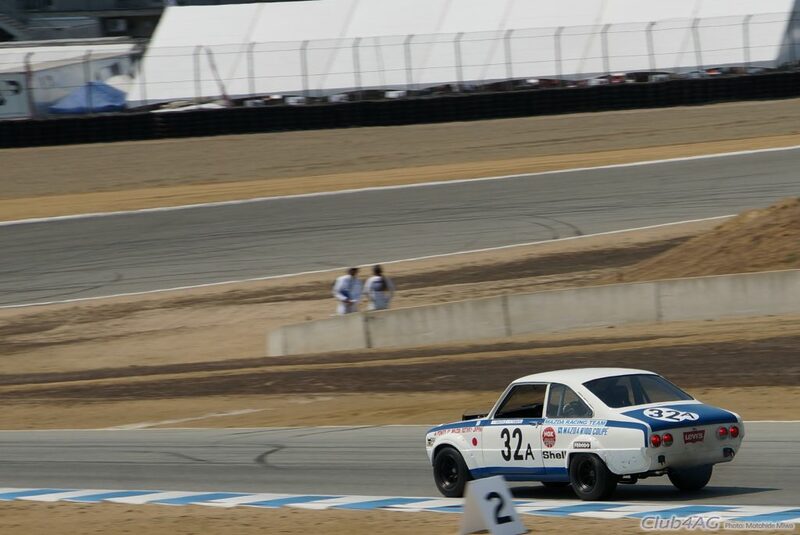 This was purposefully done so that #31A was present for the historical accuracy of vintage example to show the fans up-close, and #32A was slightly honed with Amemiya hands and peripheral porting, and stronger coil-packs, and other hand-crafted ways to make it a bit more interesting in the event for exciting racing to the finish. 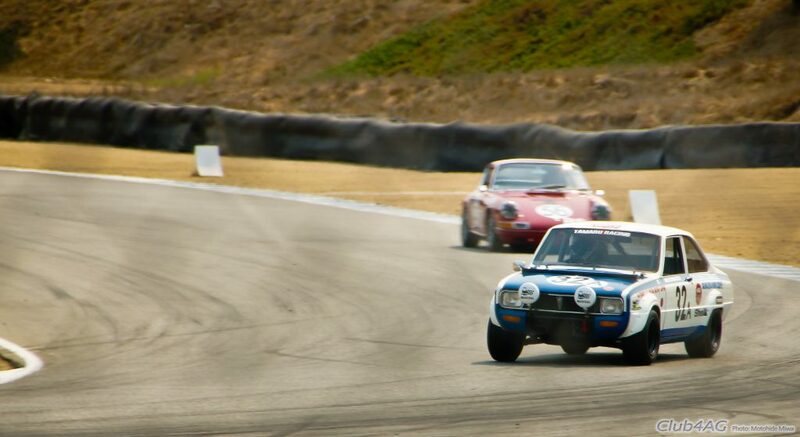 Driving the red #31A was Dr.Kato himself, and for the blue #32A, a retired professional driver from Mazda's own design team, Mr. Maeda was enlisted to give it a true spirited battle with the Alfa Giulia and Porsche 911S in the Historics. 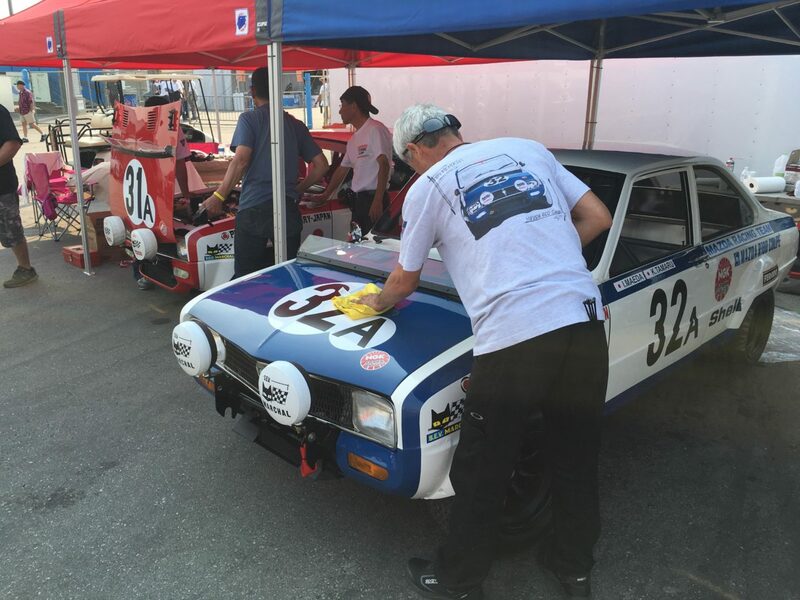 Rather than boring you with any more words however, here are some pictures to depict that thrill that was there for 3 days with all the lucky Rotary Engine fans who witnessed the magic happen this August 2016.